An end of terrace industrial unit of steel portal frame construction under a steel clad roof. 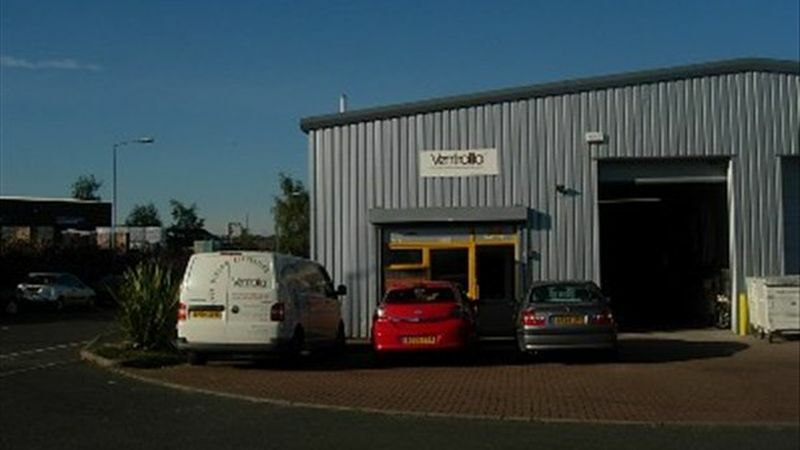 Internally the premises provide warehouse/storage accommodation with two storey breeze block offices fitted to a good standard. The premises also provides disabled WC facilities, lit via suspended flourescent strip lighting. The property can be accessed via a single pedestrian door as well as a sectional door measuring approx 3m wide by 4.4m.